Who is Your Favourite Dragon Warrior? The fans pick: Yees! !He is a badass!! Who is your favourite character in akatsuki no Yona & why? 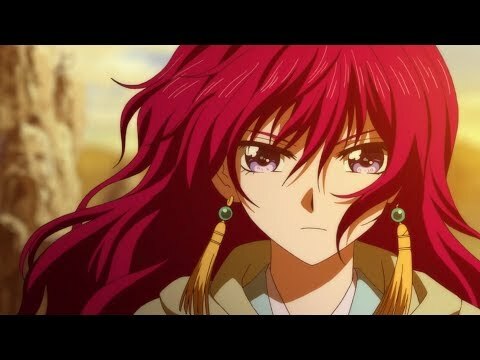 Will there be a season 2 of Yona of the Dawn? I just created a club of Shin-Ah from akatsuki no yona!! Hope you'll cadastrar-se there.